The progressive loss of structure and function of neurons causes various neurodegenerative diseases which need to be examined using measurable indicators, known as biomarkers. Proteins are the building blocks for the cell and are essential as they participate in many processes in the cells. When biologically essential proteins are impaired, it leads to devastating consequences in humans and mammals among which the most prominent is neurodegenerative disease. Proteins conform to three-dimensional structures to enable their functions. Besides, some proteins have the tendency to form self-assembly structures. When these self-assembly proteins assume abnormal conformation, they accumulate and cause pathological conditions. The genetic and molecular origins of protein misfolding in association with their relationship with neurodegeneration and aging are being studied to better understand and develop treatments. Accumulations of these misfolded proteins form aggregates which is considered as the most prominent cause of many neurodegenerative diseases. 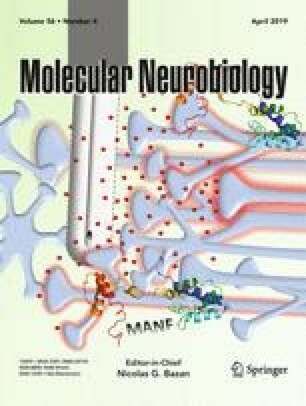 This article reviews the misfolded proteins in various neurodegenerative diseases and analyzes the diverse aspects of protein misfolding as a potential agent of biomarkers with an approach for finding an inhibitor for misfolding. Author SK, PP, and BG like to acknowledge the support from Lee Kong Chian School of Medicine, Nanyang Technological University Start-Up Grant. KN likes to thank Institute of Bioengineering and Nanotechnology, Singapore, for funding. We would like to thank Ms. Suzanne Danley (Department of Orthopedics, West Virginia University) for editing the manuscript. SK, NK, and SM contributed in preparing layout, writing, and editing the manuscript. PP, GR, and BG contributed in reviewing the content. All authors read and approved the final manuscript.